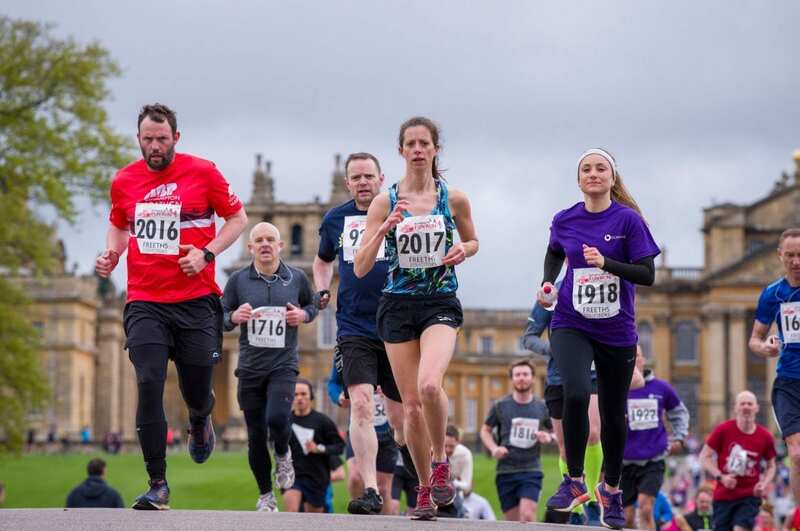 Blenheim Palace is the stunning venue for the annual Blenheim7k on 29 April, sponsored by Freeths Solicitors. Business teams can compete against the Freeths team for the team trophy. Participants can choose to run for fun, or to support their chosen charity, making the event perfect for workplace challenges and supporting your company’s charity of the year. To date over 70 charities have been nominated by runners, including Sobell House, Helen & Douglas House, the Spinal Injuries Association, See Saw and Oxfordshire’s mental health charity Restore, which is celebrating its 40th birthday this year. “At the heart of our firm’s values is the statement that we must always “do the right thing”. It is why we are Oxford’s leading law firm. This is evidenced by our commitment to the community in which we serve. There are three events for all ages and abilities: the main 7k takes a scenic route around the trails and paths including a spectacular lakeside section. The 4-mile route is suitable for wheelchairs and buggies. The 1-mile race is for under 15s. All finishers receive a medal and there will be trophies for the winners as well as for first team and a school challenge trophy.